Made his debut with Olimpia Milano during the 2002-03 season. Signed for the 2004-05 season by Sutor Montegranaro. 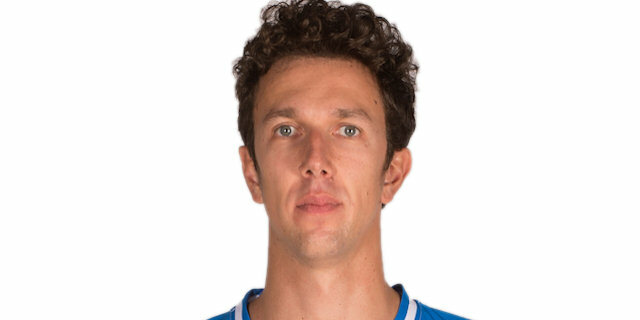 Signed for the 2006-07 season by Dinamo Sassari. Won the 2014 and 2015 Italian National Cup with Dinamo Sassari.